snip snip the factory away. as long as it is reversible and maybe more men would take a pill. 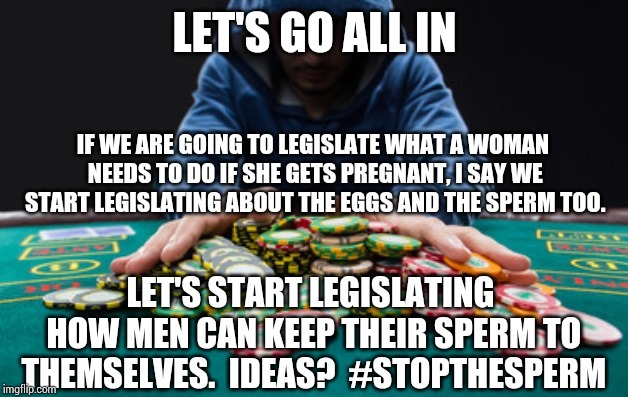 as long as they do something to keep their sperm to themselves and stop getting women pregnant.